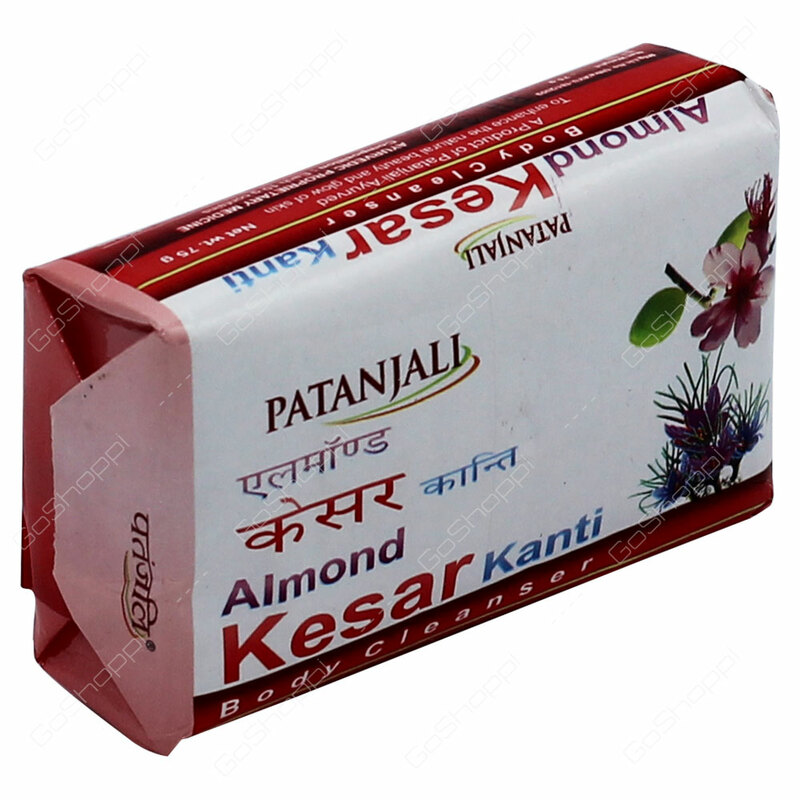 Patanjali Almond Kesar Kanti Soap is famous to trim down wrinkles. It is aimed to give a glowing and lightening skin with goodness of almond oil, aloe vera and kesar. It avoids cell damage and also struggles with some skin disorders. It makes skin lightening and shining skin.